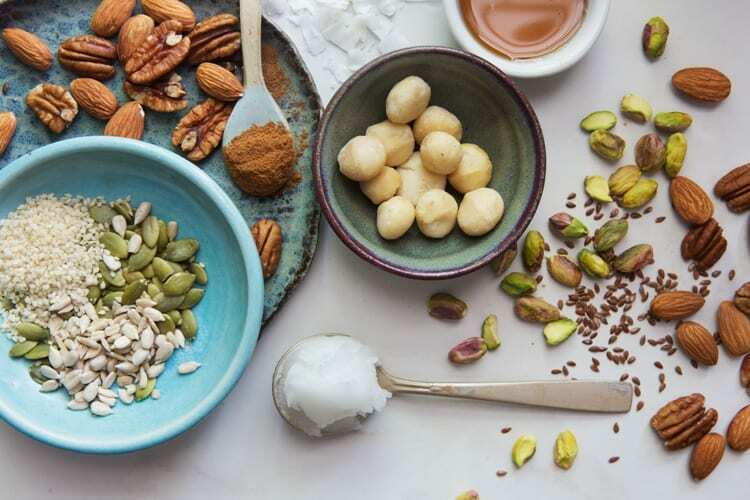 Welcome to the True North Granola blog where we share news and updates about our company, delicious granola recipes, and answer some frequently asked questions about granola and the many interesting ingredients we use. Our blog pieces are accompanied by beautiful photography from the True North team and a local photographer, Clare Barboza. Sign up for our newsletter to get alerted when we post new blog entries on our website! We are here to answer a few common questions about sugar and granola, and provide some clarity on the sugar content in True North Granola. Changes are coming to our product lineup! To make sure people are aware of this update, we put together this post, which gives our reasoning behind these changes, as well as the list of products that will be affected. Read on for more information. This month, we’re pumped about pecans. Not only is it Pecan Day on the 25th, but this particular nut is the perfect addition to granola. No wonder why it’s the largest single-use nut that we put in our products! To learn more about pecans, and what their nutritional benefits are, read on. Since pecans are the largest single-use nut that we use in our products (they’re used in 9 flavors! 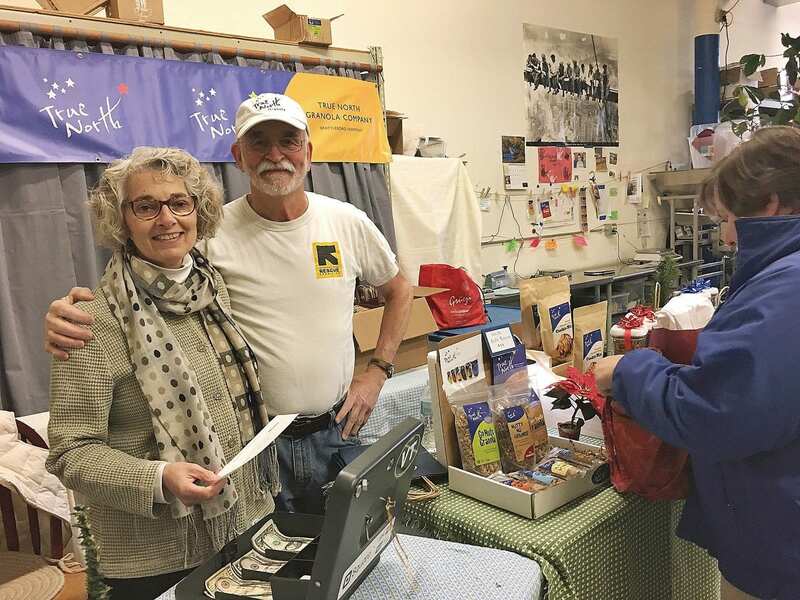 ), we thought that it was the right time to highlight our amazing pecan supplier, Miller Pecan Company, which is based in Afton, Oklahoma﻿. 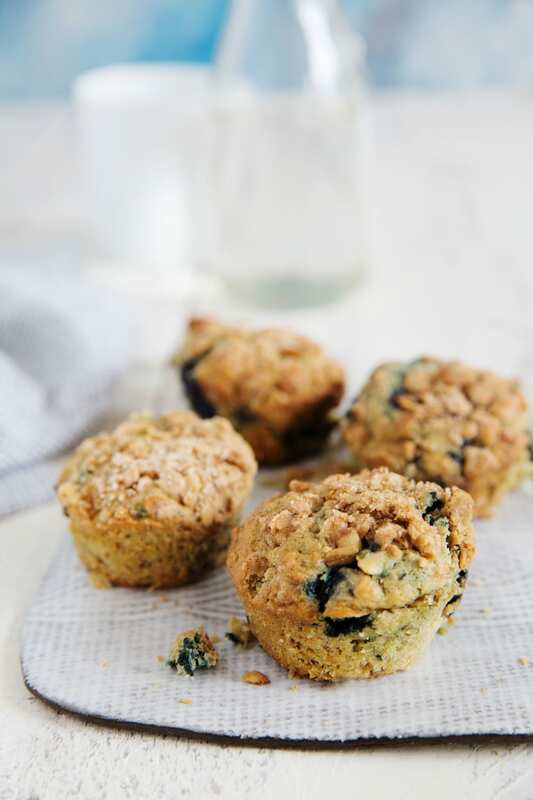 Our “lovebird flavors,” Choco Granola, and First Date Granola, are good examples of our efforts to provide homemade granola that caters to a variety of diets. 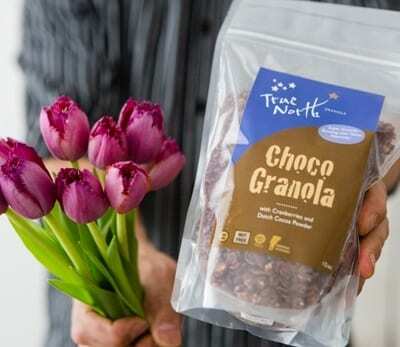 True North Granola offers both specialty-need and classic granolas to meet as many dietary needs as possible. 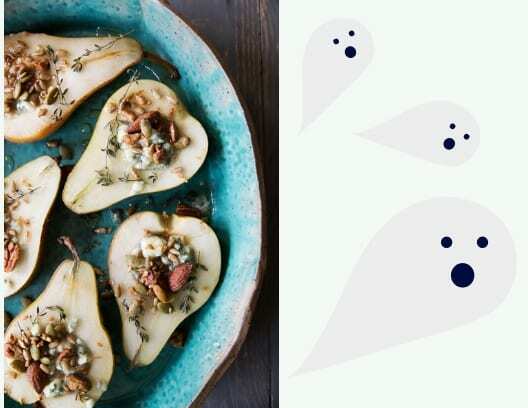 For more information about these two varieties, and the characteristics of our classic versus specialty granolas, read on. It’s Here: New Website, New Features, New Products! We’re kicking off the start of 2019 with a new website. 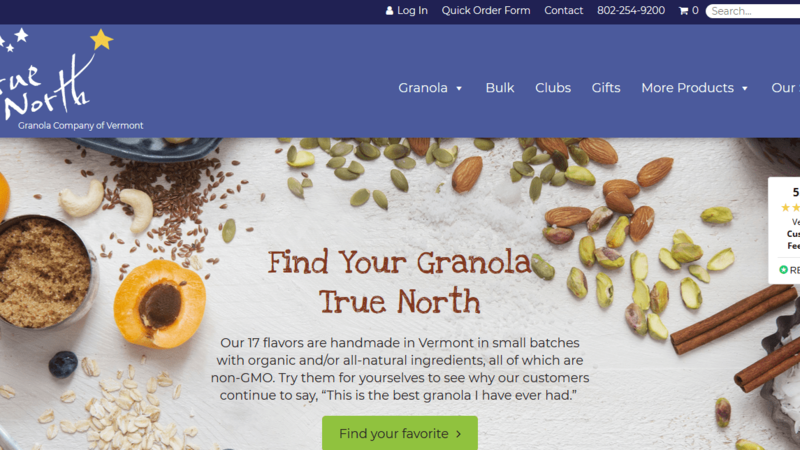 That’s right – it’s finally live, and has some new features to make shopping for (and discovering) True North Granola even easier. To help better understand some of the key aspects, here’s a breakdown. Now Available: Three New Types of Granola! 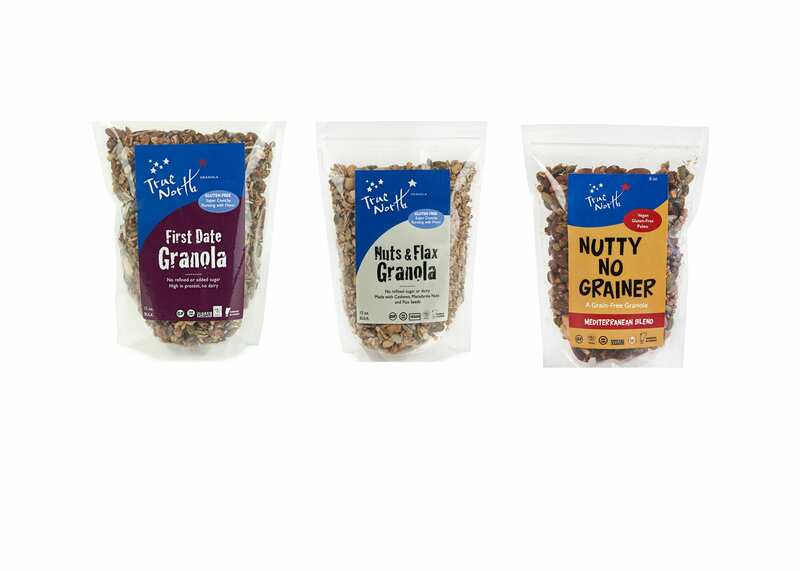 We’re ecstatic to announce our three new products: First Date Granola, Nuts & Flax Granola and Nutty No Grainer Mediterranean Blend. Halloween Granola Recipes: No Tricks, Just Treats!